One Commission member Slyck, from the Hiphop duo 2Shadez, drops his latest video “Firangi”. The track is produced by ADX from Nau Sau Bai. This is a single from his upcoming mixtape “Dispensing a Sound”. The title of the tracks seems to be very interesting, and so does the track. Firangi is about Slyck , being born in the states and bought up over. He tries to import this tricks combing it with local linguistic culture , bringing it a fresh look . He received the perfect beat from ADX (Nau Sau Bai), Who has also produced the track . The video has been shot in chandigarh, as this is where slyck goes to college and comtinued his hop-hop . The video features his counter half of 2-shadez ZaN as well as other members from the One Commission which are Mojo , Sir-D ,G-Frekey, Guru, Nottotune and Lucky . The video has been filmed by Zan & Mojo & production of the video is done by the back bone of the Commission himeself, The Nottotune. 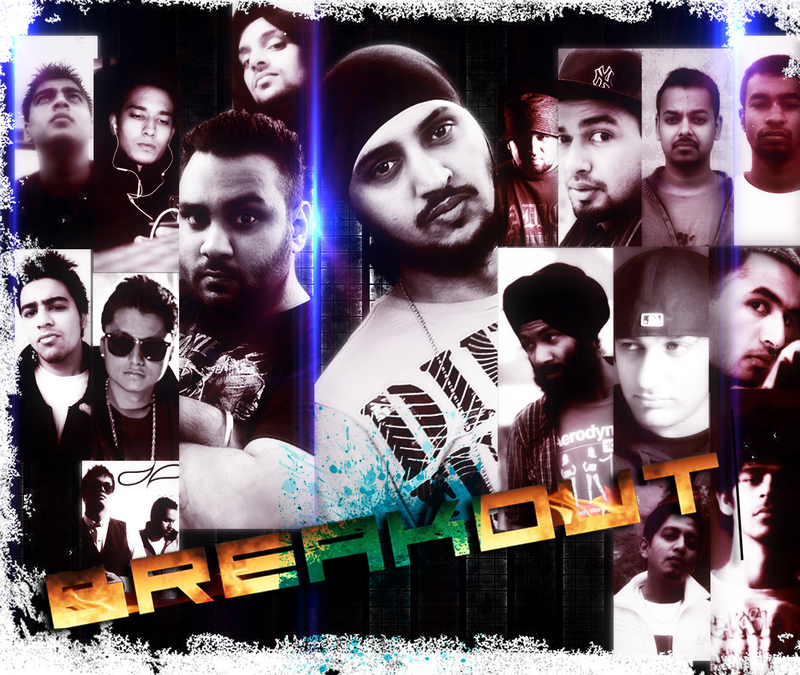 This video features clips from their live performance at Lovely Professional University, Jallandhar. The track is called “firangi”, and has been produced as a freestyle. It is a part of Slyck’s upcoming mixtape “Dispensing A Sound”. This video also carries messages for other fake rappers to stop polluting the game and make original and meaningful music. 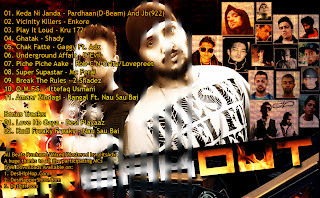 Nau Sau Bai drop their new single “Akh Vich Radke” following the release of Adx’s Biggest Indian Mixtape – BreakOut. 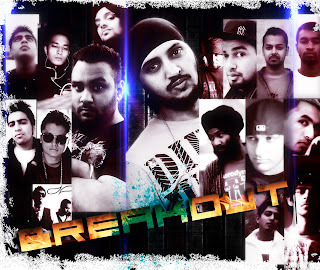 Comprised of composer/producer/emcee Adx and Punjabi rap artist JB, this New Delhi based crew has been tearing up the Desi Hip-Hop scene in India ever since they released the “922 Anthem”, the title track for Universal Music India’s “Desi Hustle” Album and featured on PTC Exclusive and PTC chat show First Look. This is the group’s first single release after their split from their previous production house, BeatFactory Music.